Having an intriguing resume is one of the most important things when searching for a job. We offer three types of resumes; Chronological, Functional and Combination. What makes us different? We have a quick turnaround (24 hours), you can come into our office, and our prices are unbeatable! Many people convince themselves their resume is good enough- this is a mistake. This will limit your options. 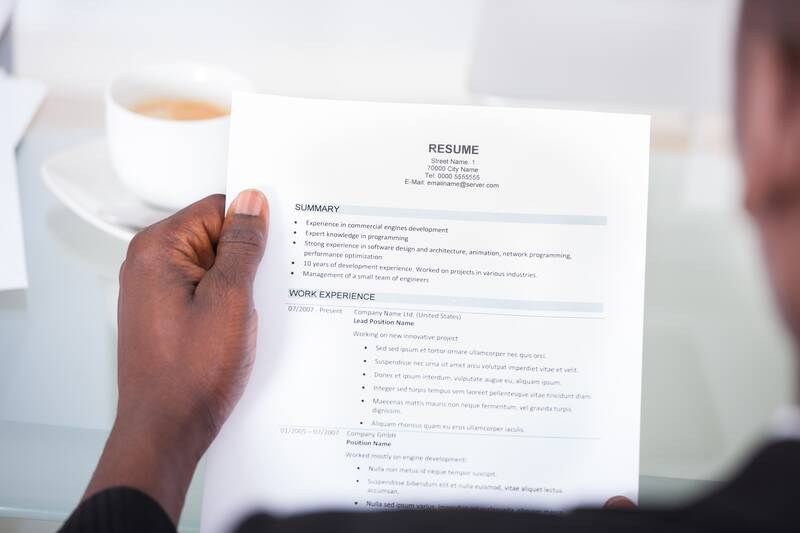 Your resume should be strategically designed with essential content and optimized wording required to attract and influence hiring managers, recruiters and staffing professionals at quality companies. We professionally design your resume, unique for you, developing strategic headlines, profile, skills, qualifications summary, job descriptions and other required content to tell your best possible story. Call us today and let us put our professional experience to work for you getting you noticed and the interview.